You can’t expect to lose weight and keep it off if you are not exercising all the time. Not all of us have hours each day to exercise though. By following a high intensity interval training program, you can push your body hard and burn a lot of calories. 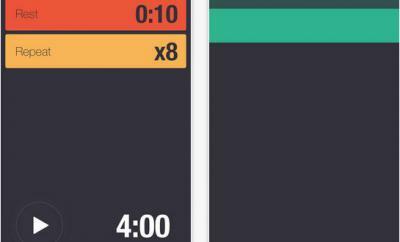 12 Minute Athlete HIIT Workouts is one of many apps you can use to follow HIIT workouts on your device. 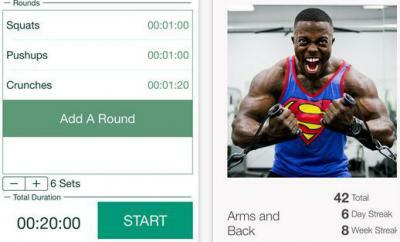 This app provides you with instructions and video demonstrations of exercises that you would like to do. It has over 185 full body HIIT workouts for you to choose from. You can go for 12 or 16 minutes or challenge yourself beyond that. 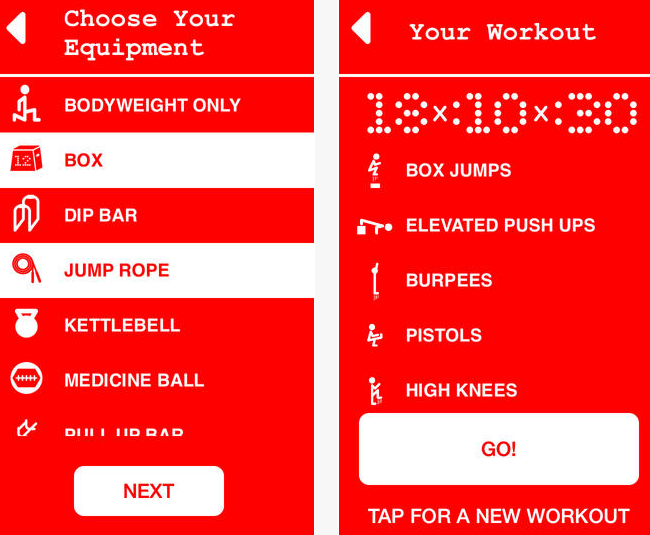 The app does have workouts that don’t require any fancy equipment, but you also get 7 equipment choices. Thee workouts focus on strength, cardio, and your core. 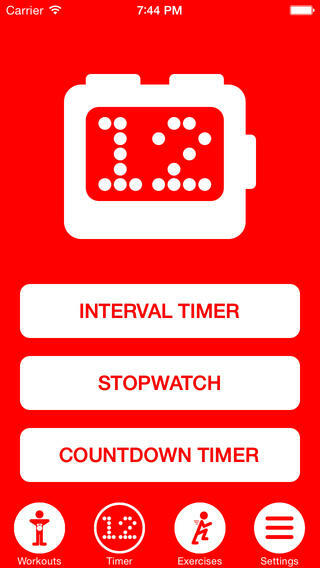 12 Minute Athlete HIIT has a user friendly design and useful tools such as an interval timer and a stopwatch. You can try the app for $2.99 at this time.